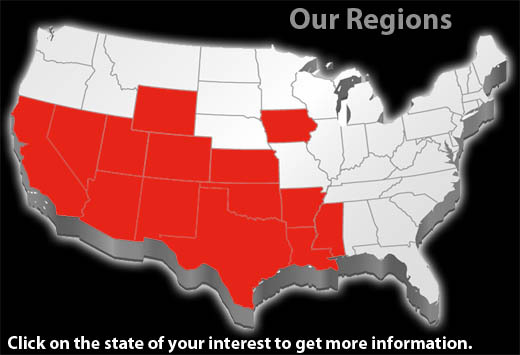 The Rip Grifin Companies are one of the fastest growing independent petroleum marketer in the Southwest and Midwest regions of the United States. We have a strong team of customer service representatives strategically located to best serve the needs of our customers. 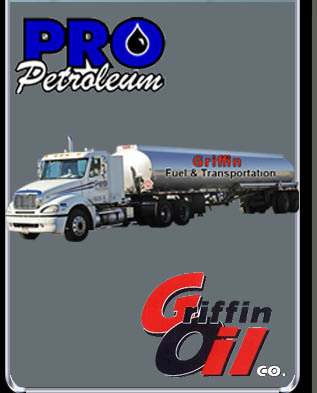 The Rip Griffin Companies operate in Arizona, Arkansas, California, Colorado, Louisiana, New Mexico, Nevada, Oklahoma, Texas and Utah. With our network of refineries, bulk terminal locations, and transportation terminals, we have your transportation and product needs covered. Our products include Diesel (all grades), Gasoline (all grades), Biodiesel, and Aviation Fuels. We commit to exceeding our customers expectations. Our customer base consists of resellers, end users, municipalities, school districts, and aircraft manufacturers. Our Company is proud of its relationship with the City of Phoenix and its supply and delivery contract with the Department of Defense. We are a certified ICC carrier and have developed a transportation customer base with our assortment of Transportation Services. Let us show you how to take the stress out of Transportation Services and Inventory Management by strategically partnering with us. Click to contact us for more information.